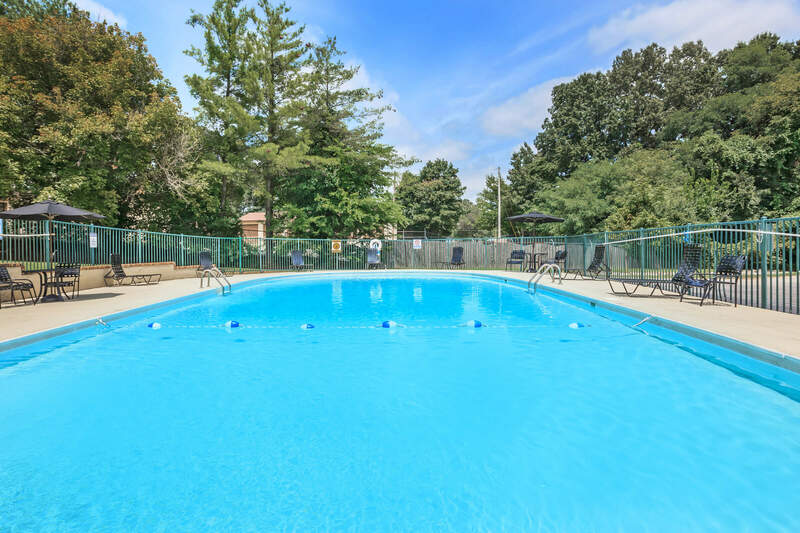 Looking for a pet friendly apartment community in Clarksville, TN? Look no further than The Residences at 1671 Campbell! As one of the few pet friendly communities, we proudly allow cats and dogs here at The Residences at 1671 Campbell. Now your pet has the opportunity to relax by your side and enjoy the comforts of your apartment home. Monthly pet rent of $15 will be charged per pet. Non-refundable pet fee is $300 for the first pet. Non-refundable pet fee is $150 for the second pet.